I work nights so my mornings returning home are often quiet and people-less. 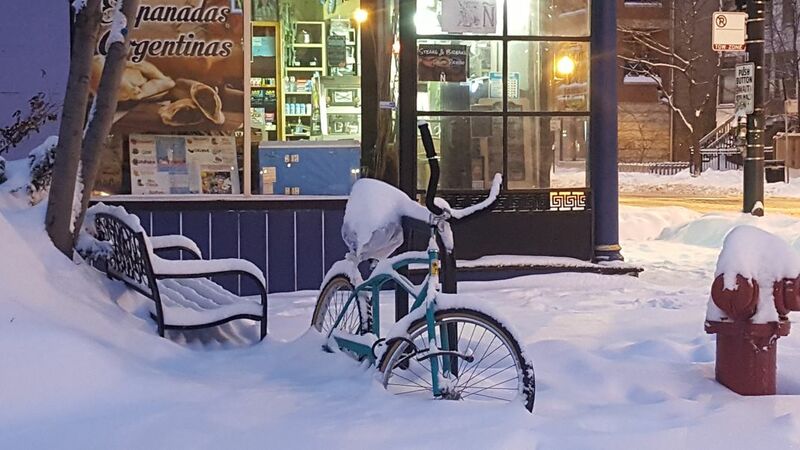 Chicago was hit with it's first snow of the season, which obviously surprised some. Date Uploaded: Nov. 26, 2018, 11:38 a.m.